Register a SBOBET account with the promo code DEPBON47. 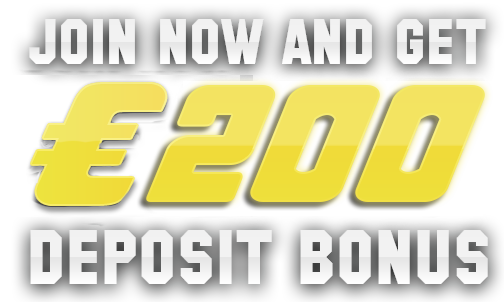 Get up to €200 bonus! SBOBET, a two year consecutive winner of the EGR's Asian Operator of the Year, is the world's leading online gaming company specialising in Asian Handicap Sports Betting and In-Play betting. 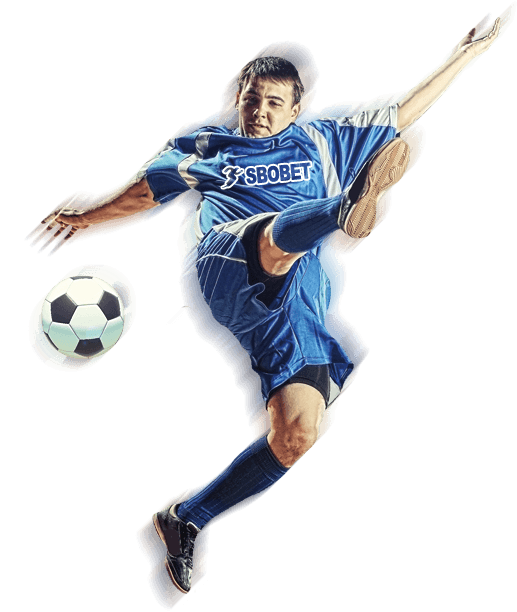 With over 1000 sports betting events per week covering almost all major tournament for football, tennis, basketball, badminton, volleyball, motorsports, horse racing and many more, SBOBET's Asian Handicap betting provides the best odds and returns over traditional 1x2 or fixed odds betting. With our In-Play live betting and video streams of games, there is no shortage of excitement whether you're betting on the Barclays Premier League, La Liga, Serie A, Bundesliga, Champions League or the Coca Cola Championship. Don't miss out on our Live Dealers Casino games of baccarat, roulette and sic bo where our charming and beautiful live dealers are ready to deal out your winning hand. Register now for free and take advantage of our 24/7 betting platform. We support all multi currency payments methods such as credit and debit cards and online payment providers including Skrill (Moneybookers) and Neteller. SBOBET is licensed in the Isle Of Man.